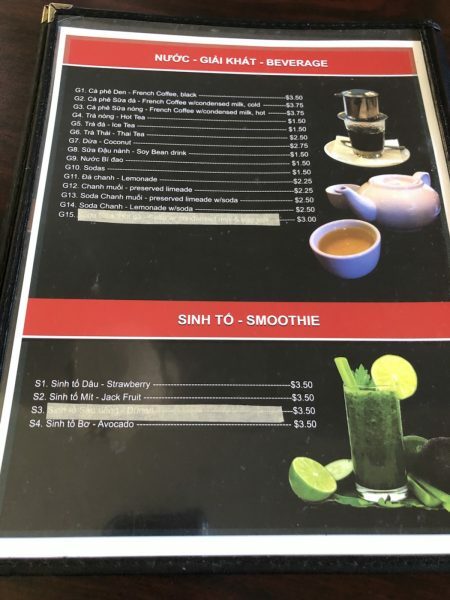 Pho until 3 am as well as crawfish are some big changes at a local Vietnamese restaurant – Wichita By E.B. 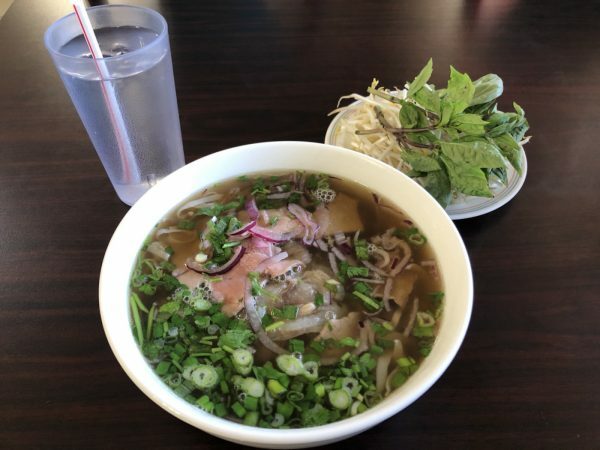 Last month Pho No 1 changed their hours and will now be open until 3am on Fridays and Saturdays. 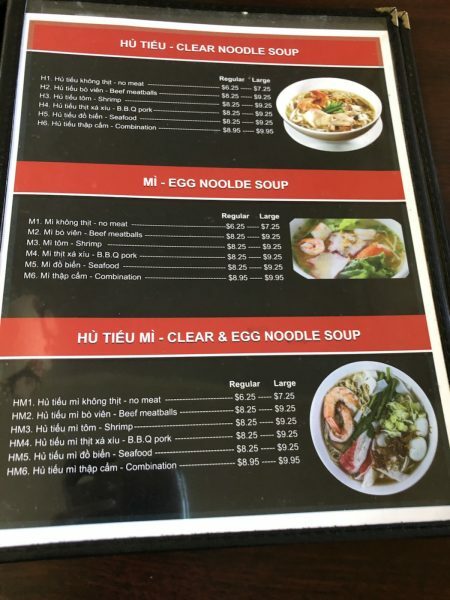 This is your chance to get one of the best hangover cures even before your hangover begins. 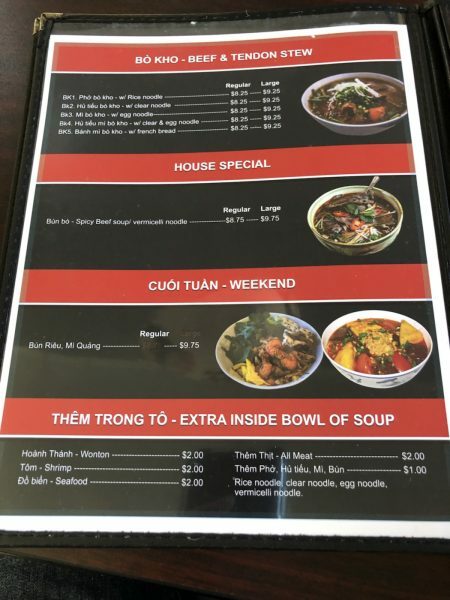 The Vietnamese restaurant which serves all the traditional favorites changed their hours to give diners another late night option. 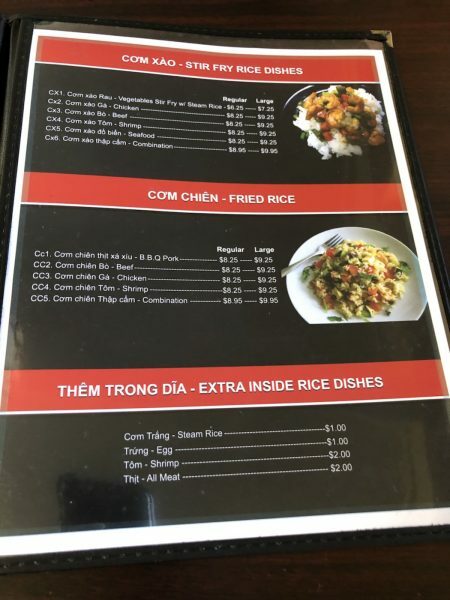 In addition, they have added a Louisiana Cajun twist to their menu. 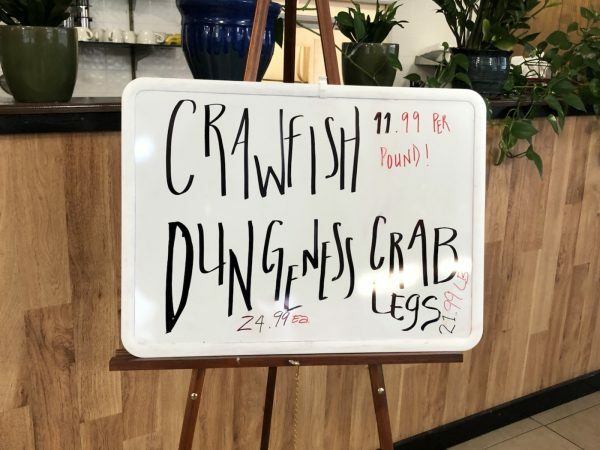 You can now get crawfish for $11.99 per pound and Dungeness crab legs. 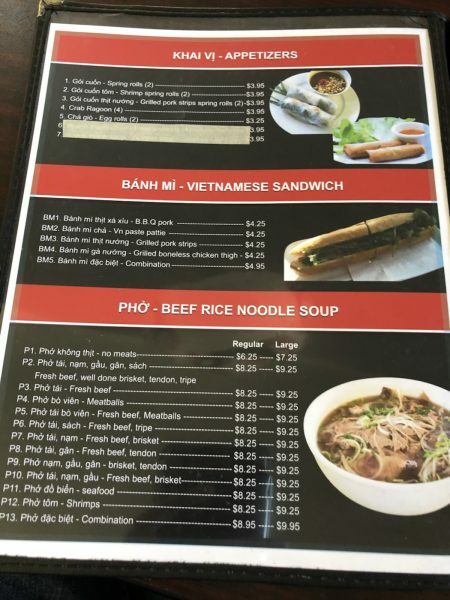 Pho No. 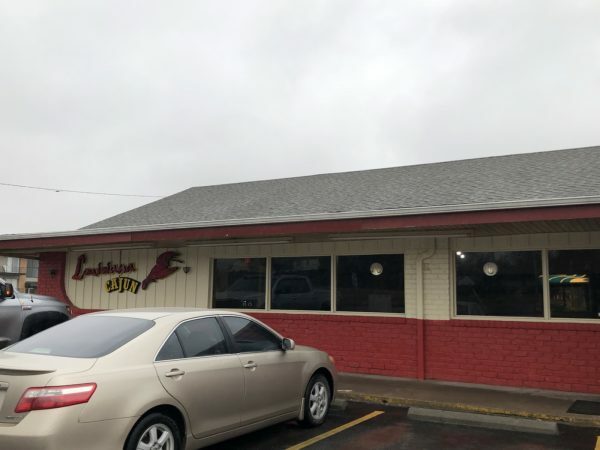 1 is located at 4875 E. Pawnee St. near the southeast corner of Pawnee and Oliver. You can also find them on Facebook as well. 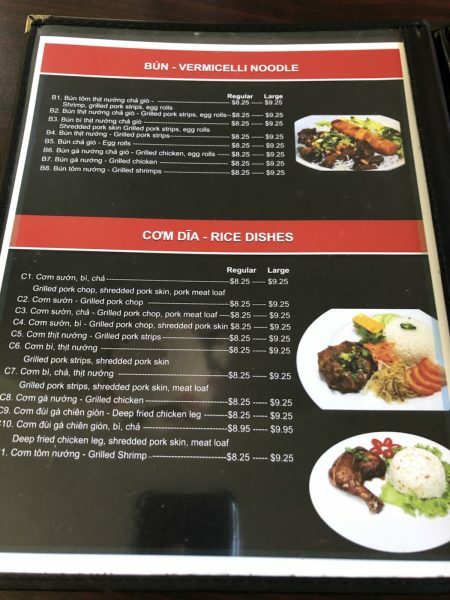 For those who haven’t been, it’s highly regarded as some of the best Vietnamese food in the Vietnamese community. Everybody should try it at least once. To nominate your restaurant or event to be considered for a review, please email us with your business information. We are always open to suggestions.